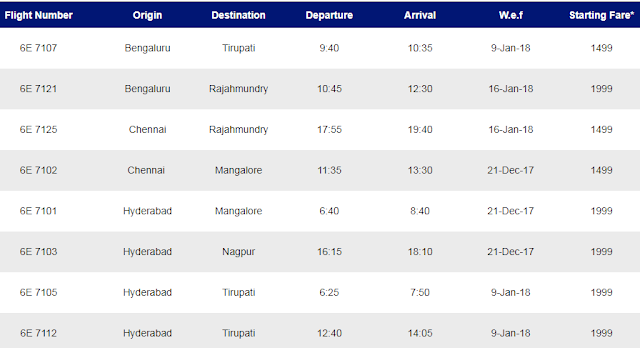 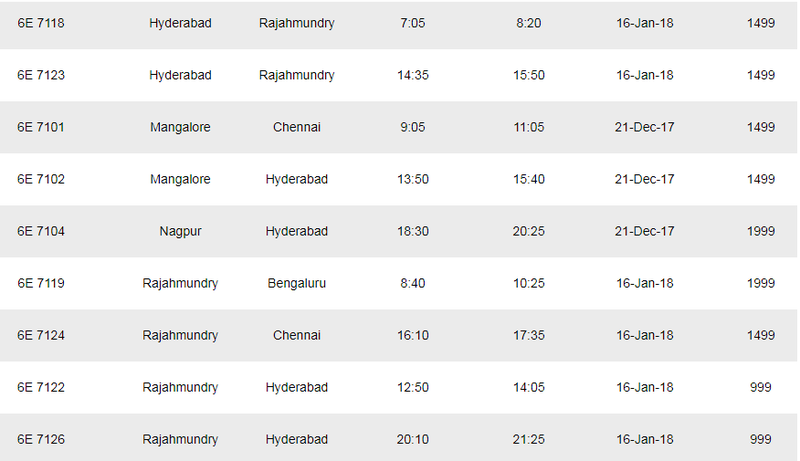 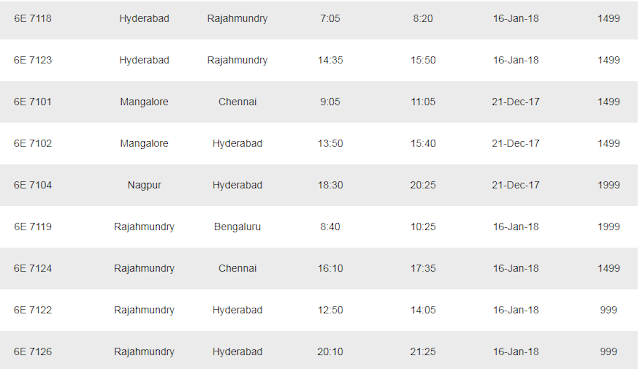 At about INR 1700 to 2200 per ticket one way, price is only a bit more than what a VOLVO bus ticket would cost. 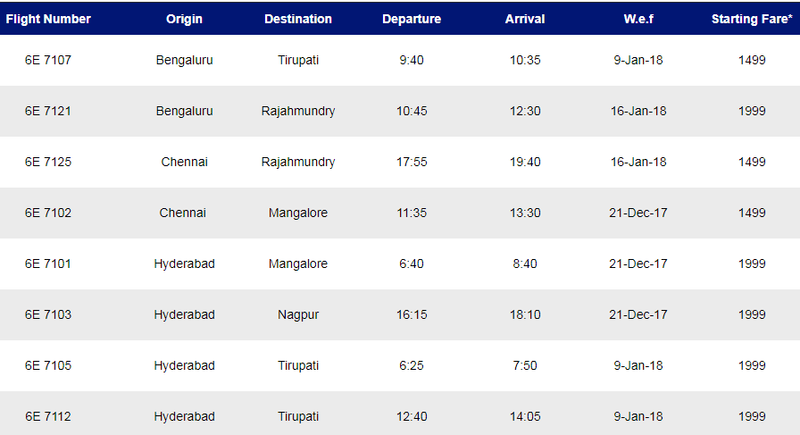 (Of course you need to factor airport transport cost and total time). 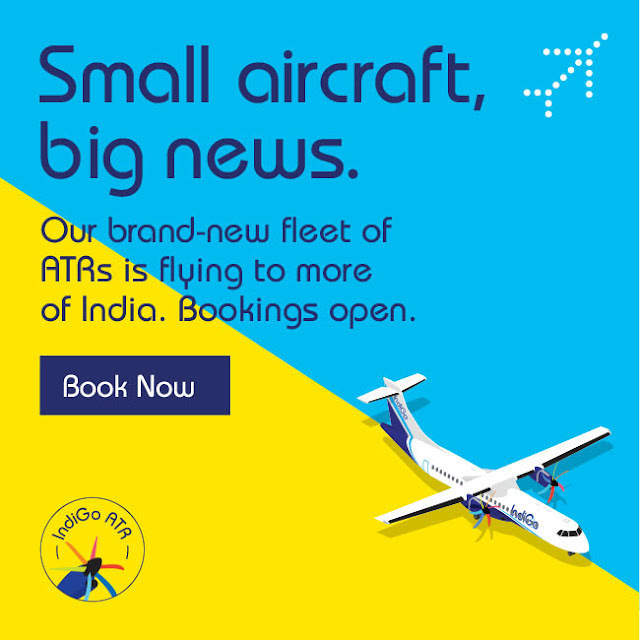 We wish all the best to Indigo's ATR fleet.